President Armen Sarkissian has signed a decree to appoint a permanent representative of Armenia to the United Nations Educational, Social and Cultural Organization (UNESCO). 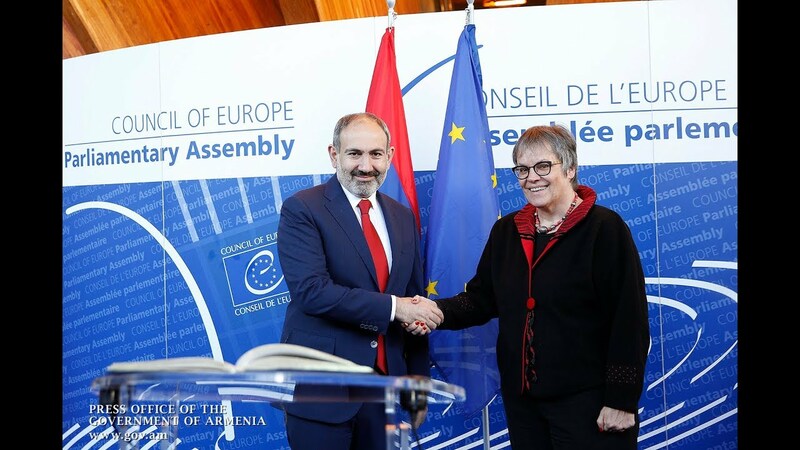 Christian Ter-Stepanyan, who earlier represented the country at the Francophonie Permanent Council, was recalled from the organization under an earlier presidential decree to serve in the new office. Both texts of the official decrees are posted on the presidential website.